Alfa Romeo is back with style! 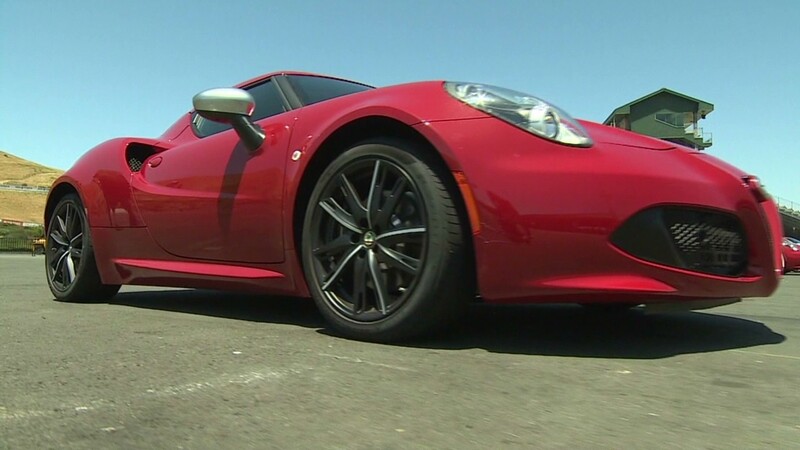 Truly a car lover's car, the Alfa Romeo 4C isn't right for everyone. But at the reasonable starting price of $54,000, it's an achievable Italian exotic.